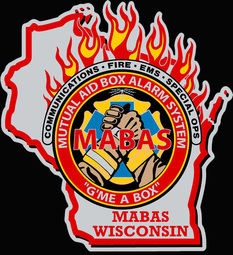 City of Sheboygan Falls Fire Department is part of Wisconsin MABAS- Sheboygan County Division 113. 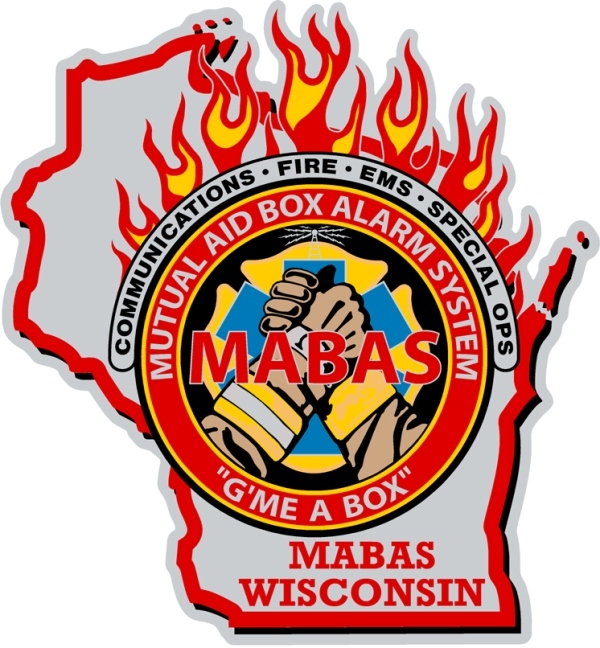 MABAS is a mutual aid measure that may be used for deploying fire, rescue and emergency medical services personnel in a multi-jurisdictional and/or multi-agency response. MABAS Division 113 consists of 24 Fire Department, 3 Ambulances Companies, and 1 Dive Team.